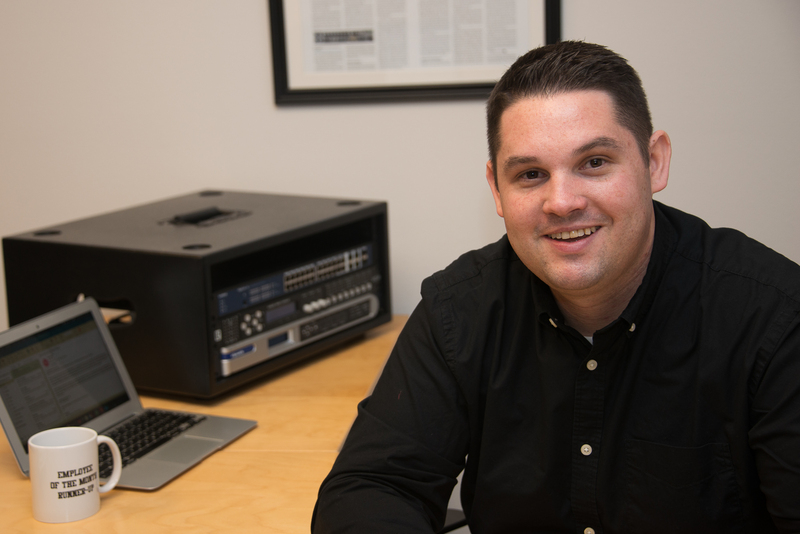 California based pro-AV technology distributor Allied ProTech is pleased to announce the appointment of Jeff Miranda to the role of Sales Manager. Miranda will be starting with Allied ProTech immediately and will be based out of their offices in Orange County, California. Stop by to meet Jeff at the NAMM Show in Anaheim, CA January 24th – 27th – you’ll find him at our Linea Research & Luminex booth# 18003.